THE PICKIEST EATER IN THE WORLD: HOORAY FOR MCDONALD'S BREAKFAST! Traffic... Some reckless drivers... And more traffic. Aaaah the morning rush! Don't you just love it?!? 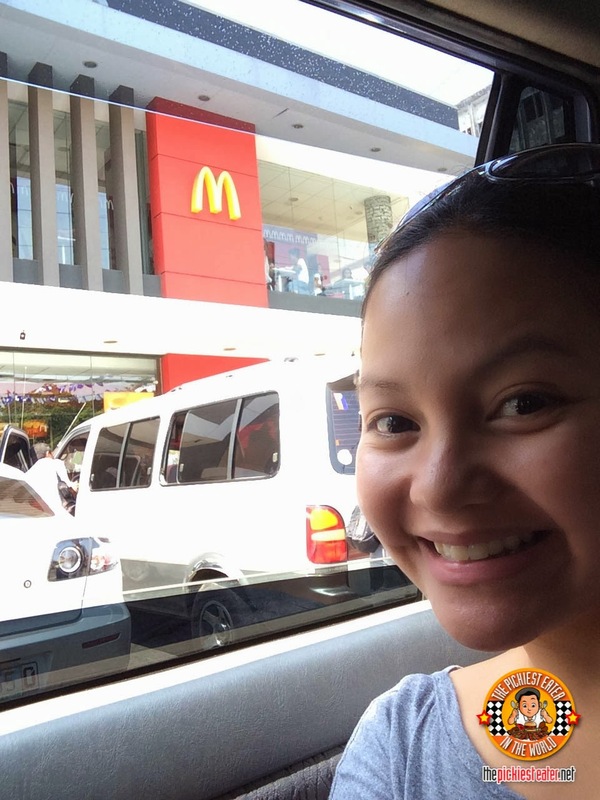 McDonald's drive-thru is always our default drive-through in the morning. It’s a very convenient way for us to have the most important meal of the day during the morning rush. 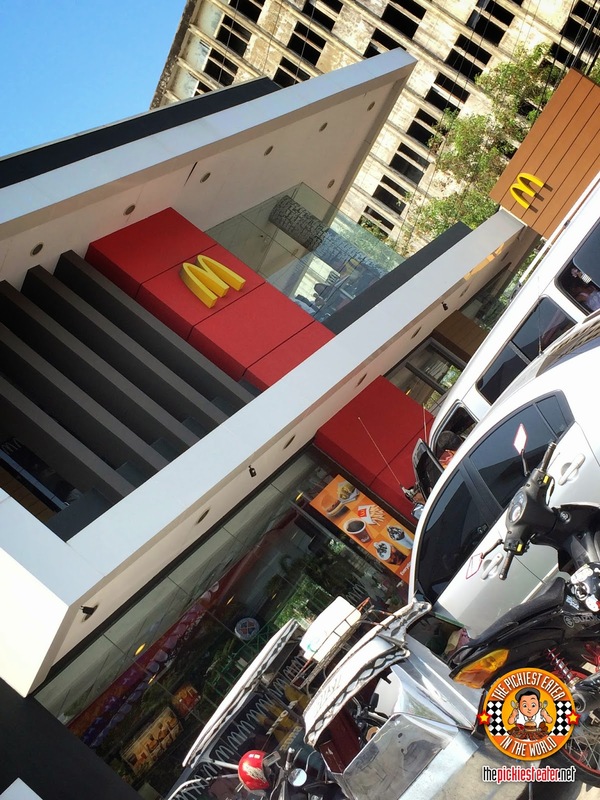 Thankfully, McDonald's breakfast is available for early-birds from 4AM to 10AM everyday for dine-in, take-out, drive-thru, or for McDelivery. It’s a good thing as well that McDonald’s has a wide variety of Breakfast goodies. All of which are delicious, and served hot and fresh! 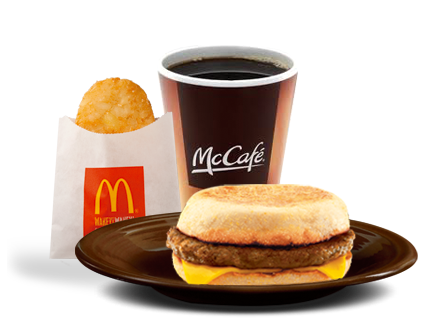 During days that I don’t have work and would have breakfast at McDonald’s, I would order one of their Grab N’ Go sandwiches. I specifically love their Hamdesal (P48 meal / P68 with hashbrown) because of the sweet sauce it has. It’s easy to munch on while on the road without making a mess. VOILA! 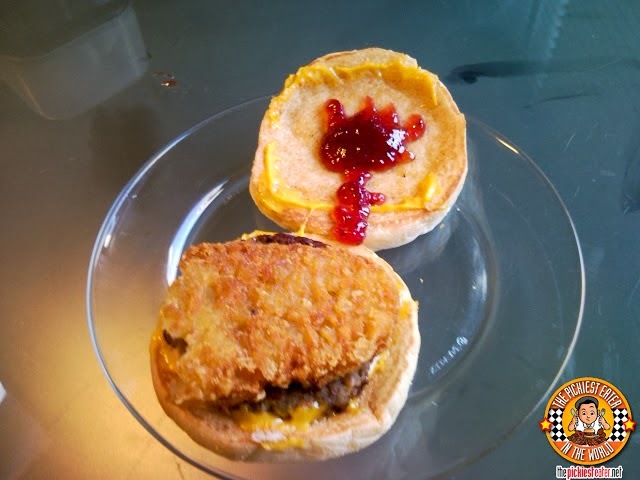 The RichieZ McMuffin was born! A sweet and salty spectacle! 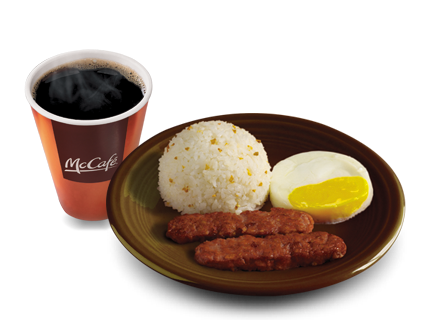 Aaaaanyway, Rina on the other hand loves their Sausage McMuffin with Egg (P85 meal / P107 with hashbrown). 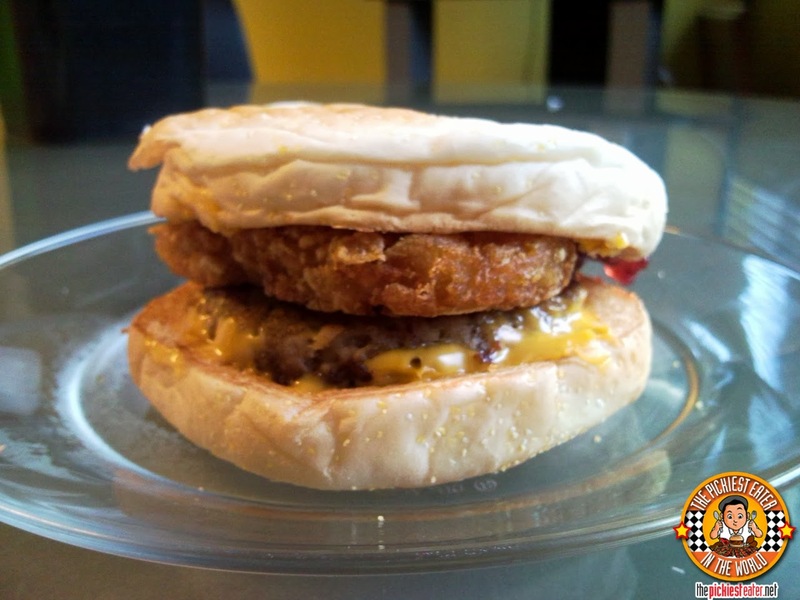 and the Sausage McMuffin (P72 meal / P94 with hashbrown), and much much more! But when we’re dining in, Rina, being a rice lover, goes for their Longganisa Meal (P82 ala carte / P99 meal). And I on the other hand, more of a bread lover, go for the Big Breakfast (P112 ala carte). 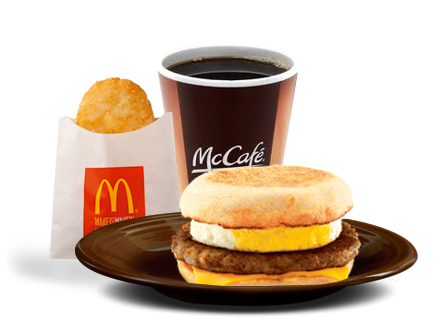 So you see there’s one that fits any situation / pallet, making it possible for everyone to have an awesome breakfast experience at McDonald's! We also love the fact on how affordable their breakfast meals are. 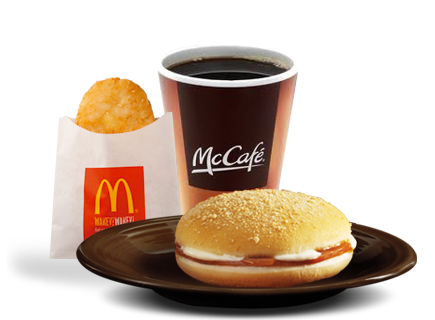 As you can see, you can already get a breakfast treat starting from P50. It’s still affordable even when you’re on a budget! But “affordable” doesn’t necessarily mean bad quality. 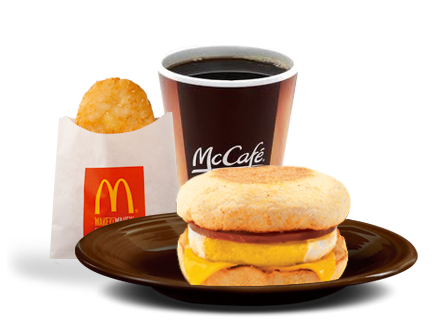 McDonald's breakfast products are made from quality ingredients starting from their Grade A eggs to their McMuffins that are always served straight from the griddle. 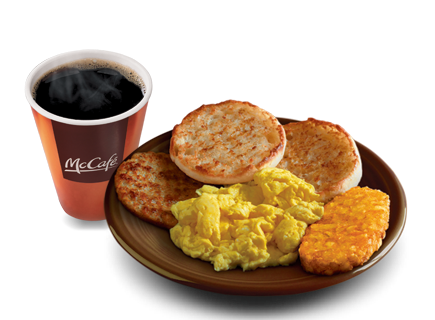 All of which can be enjoyed more with McDonald's Premium Roast Coffee and their famous Hash Browns! 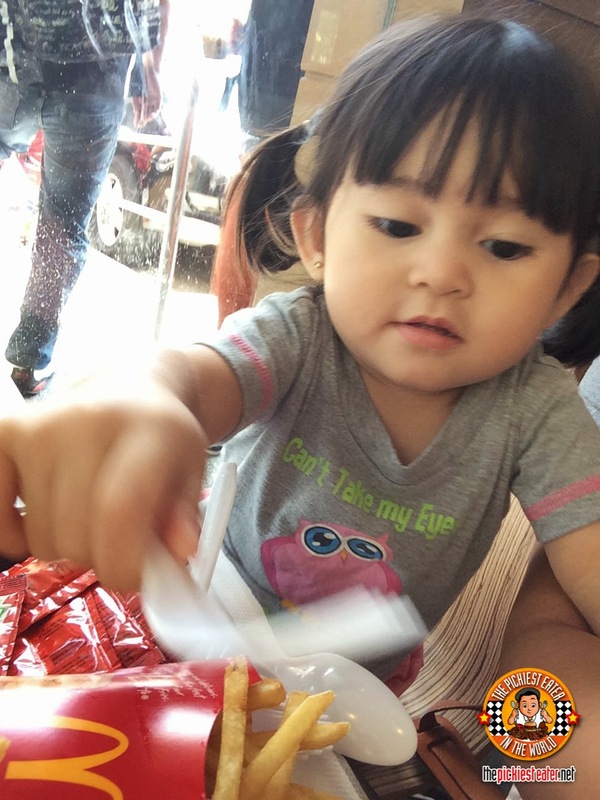 Rain LOVES McDonalds fries! Even for breakfast! With all of these amazing choices and the convenience it gives especially on the morning rush, how can you not say “Hooray for Today” ?!? 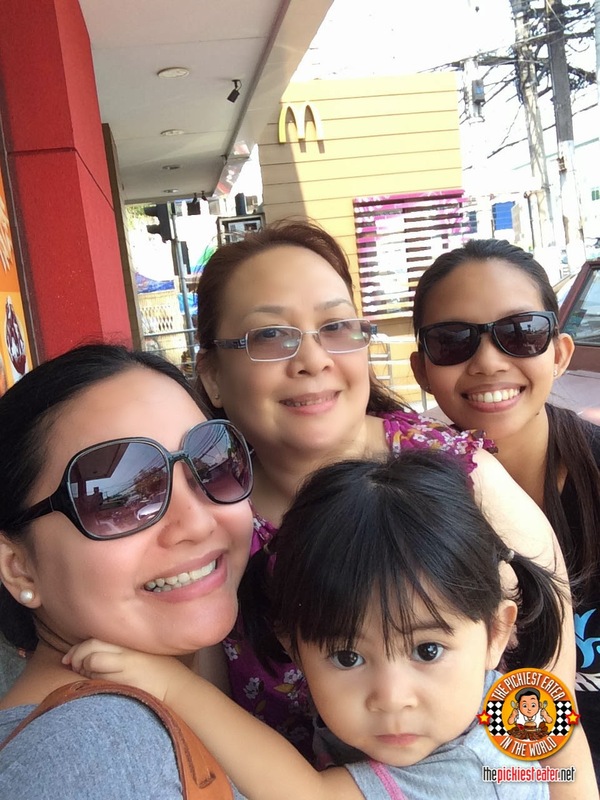 Reunited with their Tita Eva from New Jersey! This is the magic of McDonald’s! 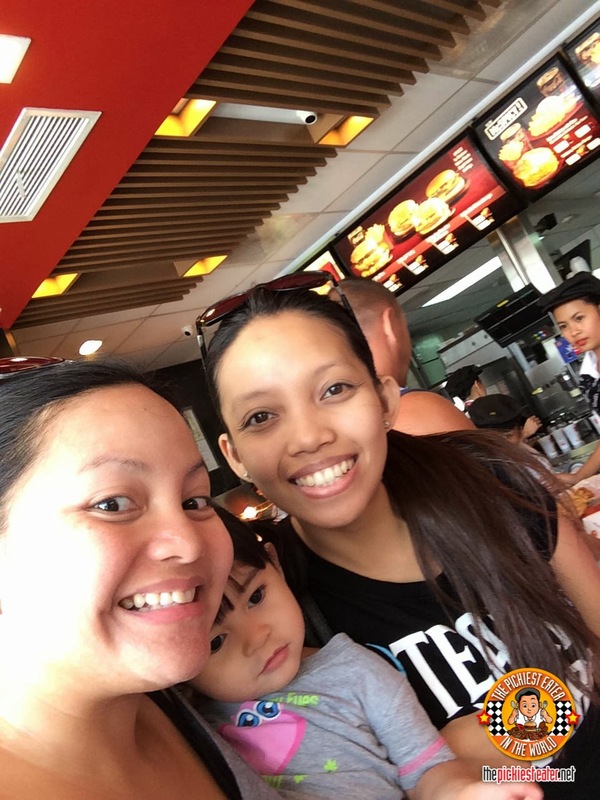 No matter what part of the world you come from, you still look for the comfort of McDonald’s!